Included in the myriad of legislation that went through the Nevada Legislature this last year was Assembly Bill 54, which amended the accident reporting requirements for employers in Nevada. While the change is relatively small, it creates additional reporting requirements that employers need to know to ensure they are compliant from day one. The change goes into effect October 1, 2017. 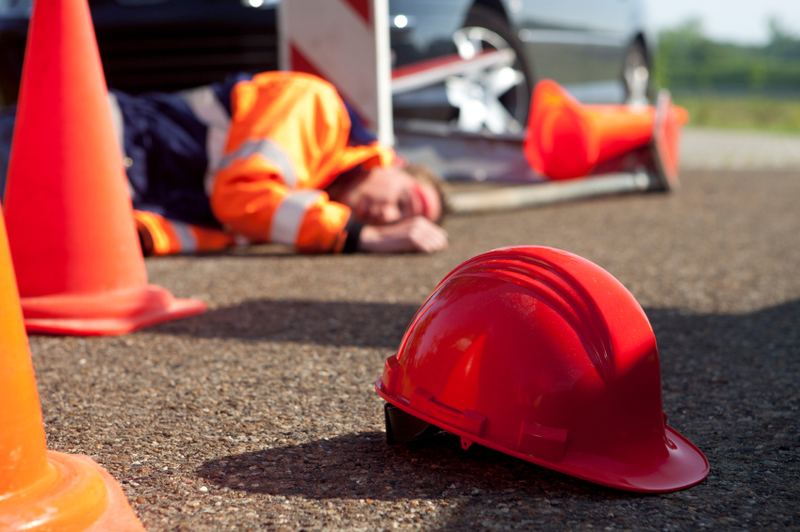 Prior to Assembly Bill 54, employers were required to report any accident or motor vehicle crash resulting in a fatality of one or more employees or the hospitalization of three or more employees to the Division of Industrial Relations within 8 hours of the accident or crash is reported to the employer. The report had to include the name of the employer, the location and time of the accident or crash, the number of employees killed or hospitalized as a result, a brief description of the accident or crash, and the name of the person who may be contacted for further information. Upon receipt of the report, the Division of Industrial Relations will inform the employer of the estimated time that an investigator will arrive at the site of the accident or crash. The Division of Industrial Relations will initiate an investigation of the accident or crash no later than 8 hours after receiving the report. Assembly Bill 54, which amends NRS 618.378, retained the 8-hour reporting requirement for fatalities. However, the 8-hour reporting requirement no longer applies to accidents or motor vehicle crashes that result in the hospitalization of three or more employees. Instead, employers will now be required to report any accident or motor vehicle crash resulting in the inpatient hospitalization of one or more employees, the amputation of a part of an employee’s body, or an employee’s loss of an eye to the Division of Industrial Relations within 24 hours after receiving notice of the accident or crash. Further, in addition to the items that must be reported (see above), the employer must also report the name of each employee who was hospitalized, suffered a fatality, amputation or loss of an eye as a result of the accident or crash.